Russian billionaire Alisher Usmanov has had a £1billion bid for Stan Kroenke’s 67 per cent Arsenal stake rejected but still appears to harbour hopes of a takeover, with the club on the brink of failing to qualify for the Champions League this weekend. Usmanov would have known when making his $1.3bn offer– revealed by the Financial Times on Friday – that the US sports mogul Kroenke would be unwilling to sell. But the timing of the move and the leak is significant, ahead of what is set to be an weekend of soul-searching and protest among Arsenal fans if – as expected – the club’s 19 consecutive years of Champions League football comes to an end. Demands that Wenger and his protector Kroenke leave the club will escalate if Manchester City and Liverpool secure the draw and win which they respectively need on Sunday to keep the North London club out of the top four. 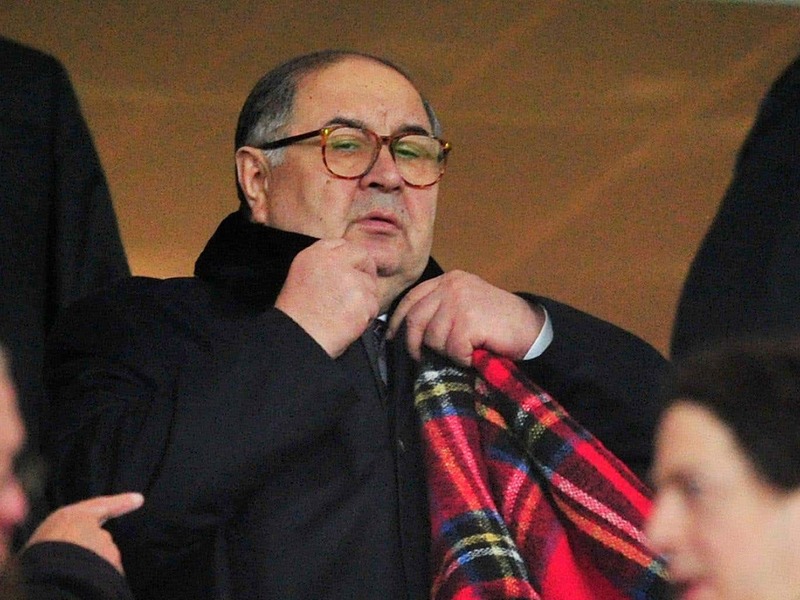 Usmanov – the Russian billionaire, who controls a 30 per cent stake – is striking at Kroenke at the point of greatest weakness. At the very least, the bid may put pressure on Kroenke – a remote figure rarely seen at the Emirates – to find a bold way of demonstrating to supporters that Arsenal’s decline can be turned around. 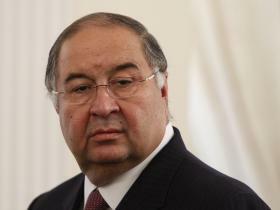 Usmanov has become increasingly concerned about a lack of investment by Kroenke. In an interview with Bloomberg last month, Usmanov said the blame for the club’s performance should not rest solely with Wenger, but also with Kroenke and the board, from which Mr Usmanov is excluded. Arsenal stands to lose out on about £50m in revenue if it misses out on the European tournament. Other bidders are thought to be ready to make a move for Kroenke’s share in Arsenal and Usmanov could return with a more substantial bid. He has no plans to dispose of his stake. He first acquired shares in Arsenal in 2007, when he teamed up with Farhad Moshiri to purchase a 14.6 per cent stake for £75m. Usmanov increased his stake to 30 per cent last year, buying out Moshiri, who went on to buy Everton. Kroenke also bought into Arsenal in 2007 and became majority shareholder four years later.